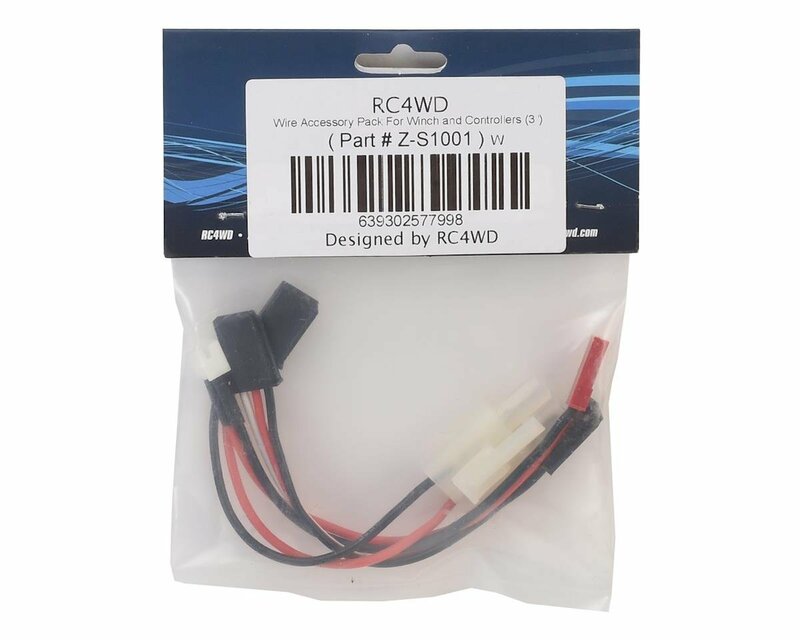 The RC4WD Winch & Controller 3" Wire Accessory Pack is a shortened wire pack for RC4WD Warn winches and winch controllers. 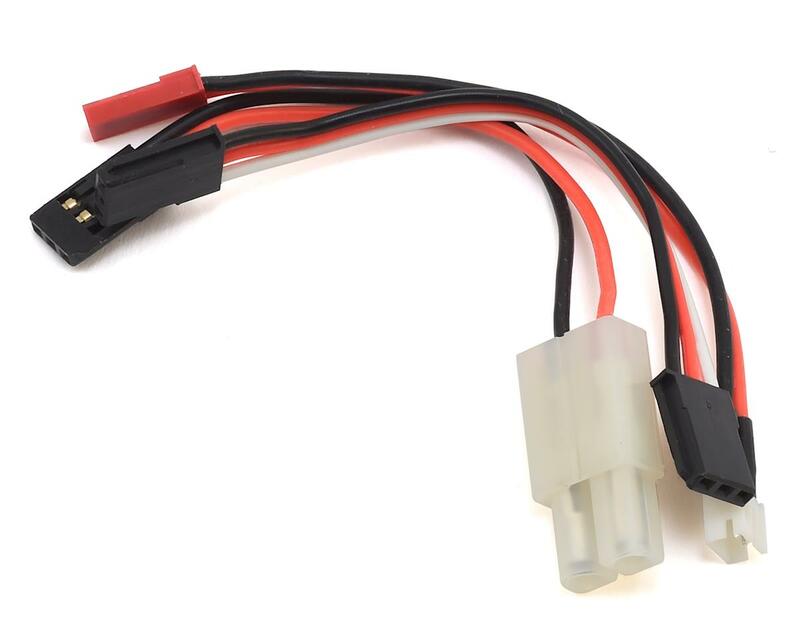 This will allow you to have a shorter wire option over stock wires to accommodate your custom build. This pack works with both the wired and wireless winch controllers.